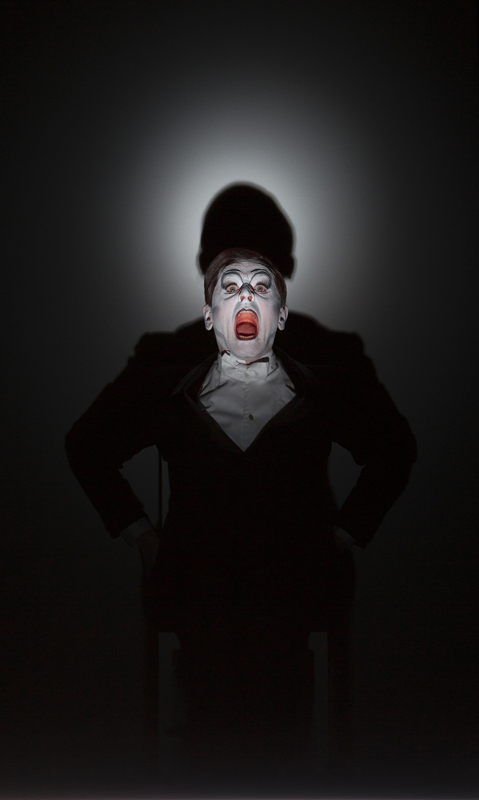 Once again Robert Wilson and legendary performer Mikhail Baryshnikov have joined artistic forces. Their third collaboration, Letter to a Man (after a “Saint Sebastian” Video Portrait in 2004 and The Old Woman in 2013), is based on autobiographical texts by Vaslav Nijinsky (1889-1950), one of the most celebrated dancers and choreographers of his time who danced in Diaghilev’s Ballets Russes and created seminal choreographies himself. His diaries, written in less than six weeks in 1919, document the young man’s descent into madness.